Suitable for all types of sensitive and reactive skin types. Gently cleanses the skin with maximum protection. Using fingertips, apply to face and neck area in the morning and evening. Rinse clean with water. Follow with the Soothing Lotion. This is a fabulous product. I have highly sensitive, mature skin, and this is such a soothing, softening product. It leaves my skin feeling soft and supple, with no dryness or that stretched taut feeling. Highly recommended. Have had lots of issues with other cleansers but have been using this one for 2 years now without an issue. 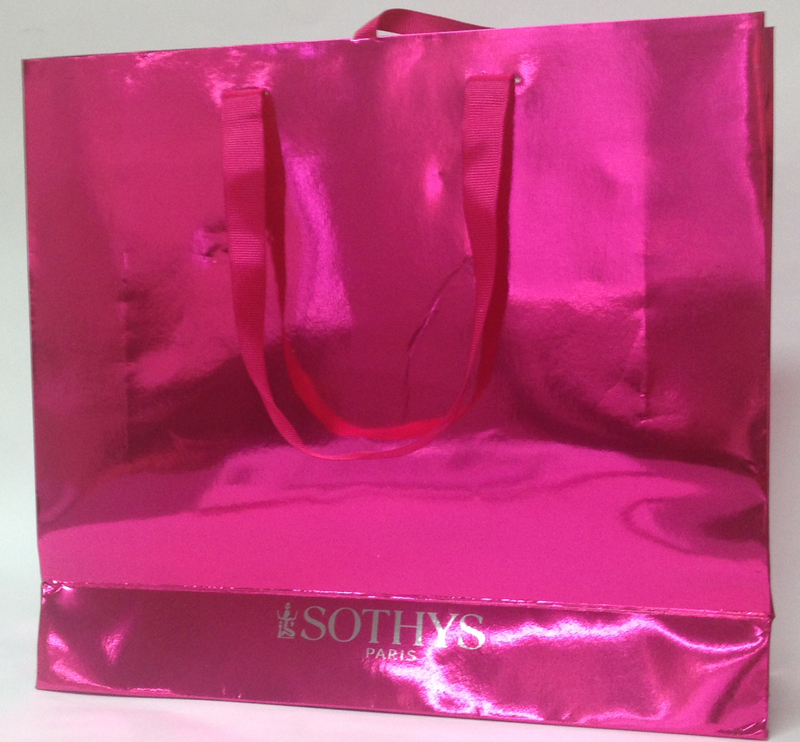 Sothy's Soothing Beauty Milk is perfect for sensitive skins. It soothes redness and dryness while still cleansing enough to stop breakouts (something almost every other cleanser for sensitive skins is unable to do!). I will not use any other cleanser, this product has been amazing for my ultra-sensitive skin prone to breakouts.